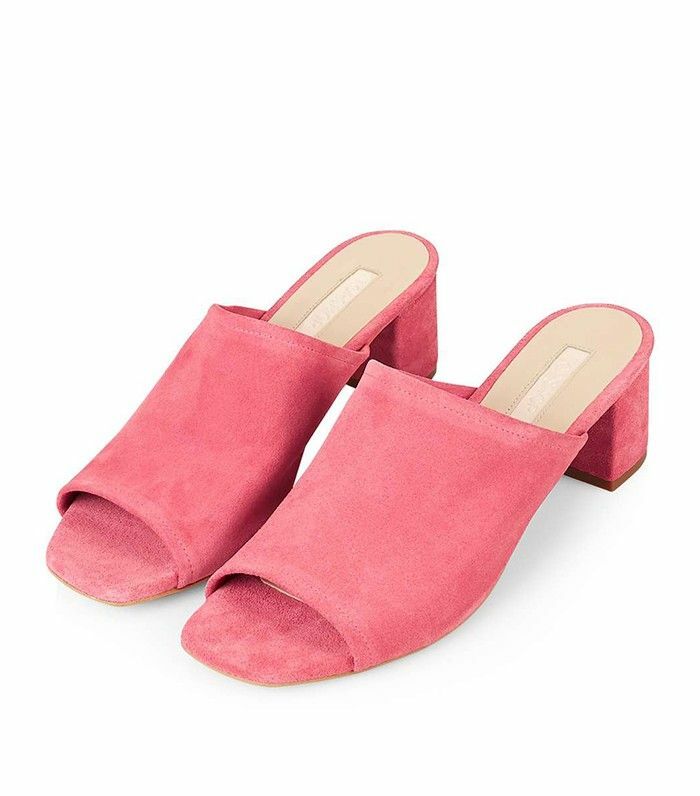 Taking into account the Instagram-phenomenon that these pink bow-topped Zara mules caused over the past few days, we thought it the perfect time to tell you the following news: The high street is REALLY good at producing this kind of sandal. There's something in the simplicity of the style that means a well-priced shoe can actually look deceptively expensive. Now you've chosen your favourite (tell us below! ), see 10 style-blogger approved outfits to wear them with.